Unobtrusive, quiet, and yet altogether reliable is the Steward of Lincoln II. Circuit. For more than forty years he has been associated with our Church, taking an active interest in its varied procedure. For seventeen years he was co-superintendent of the Rasen Lane Sunday School, and only relinquished that position at the last yearly teachers’ meeting owing to the pressure of other duties and advancing age. As Treasurer of the chapel for many years, he has eagerly laboured to reduce its liabilities, and by gifts as well as service has rendered valuable aid. Being over seventy years of age, he begins to feel the eventide of his life, yet hopes to live to see improved accommodation for the growing Sunday School. That this hope may be realised is the earnest wish of his companions in church fellowship. 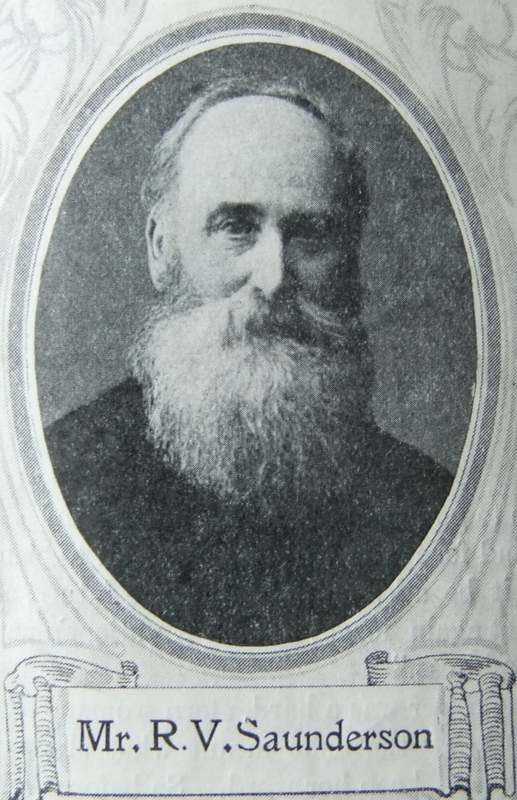 Robert was born in 1836 at Spridlington, Lincolnshire, to parents John and Mary. Robert was baptised on 4 December 1936 at Spridlington. Robert married Eliza Bell (abt1840-1916) in the spring of 1861 at Lincoln, Lincolnshire. Census returns identify three of five children. Robert died on 21 November 1913 at Lincoln, Linconshire.